Fisheries consultant Mike King has revisited Samoa to review a project he headed in 1995 to improve fisheries management in villages. Samoa’s community-based fisheries management programme was introduced in 1995. The programme was implemented to address declining marine resources which raised concerns and the need for a new approach to coastal fisheries management. It built on the strengths of the communities working through the village councils as the primary leaders of change. Australian fisheries consultant Mike King arrived in Samoa in 1995 to head a three-year AusAid project with multiple aims, including that of improving fisheries management in villages. “The community based fisheries management of villages proved to be a challenging task,” said Mr. King. Villagers felt powerless at the time to manage their own resources and it took time to transfer management of community villages from government level to the villagers themselves. “In cooperation with the Government we trained extension officers who listened to villagers who, of course, know their fisheries resources very well, ” Mr. King explained. The concept was well accepted and has been fully integrated into fisheries management in Samoa. 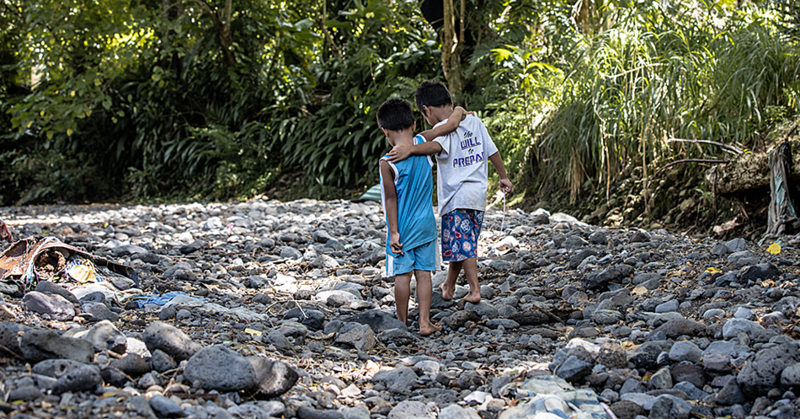 The success of the programme spread throughout the Pacific. 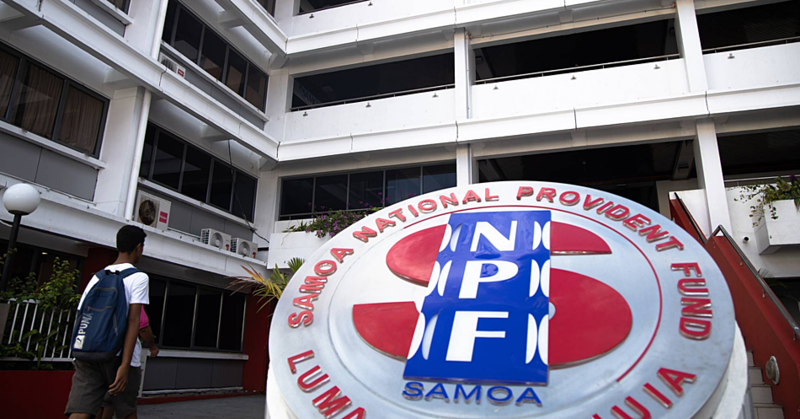 “The project became quite famous throughout the Pacific and visitors from Indonesia and Tanzania visited Samoa to see if they could adopt similar programmes in their countries”. Mike said. Magele Etuati Ropeti, A.C.E.O of Fisheries Division of the Ministry of Agriculture and Fisheries has had a long association with Mr. King. “I knew of Mike’s work as a student but I met him for the first time in 1995 when he arrived in Samoa as project coordinator,” he explained. 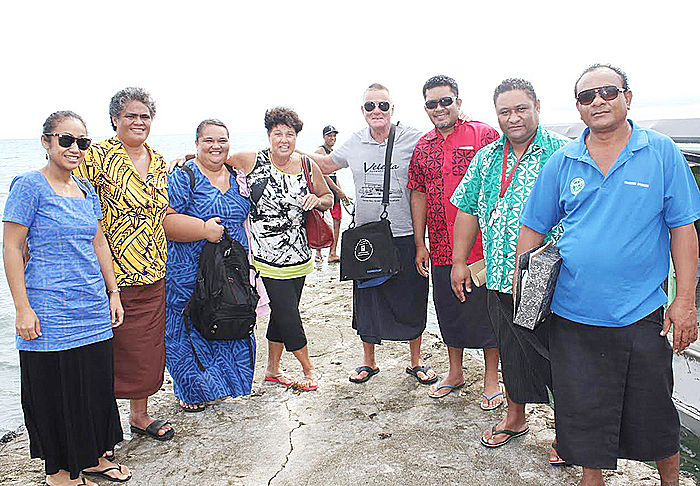 Mr. King was recently in Samoa to review progress on the community based fisheries programme. 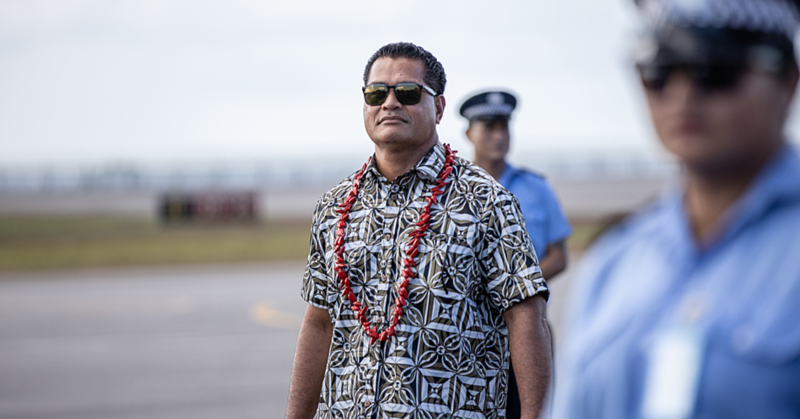 The review was funded by F.A.O, which will continue to work with Samoa on implementing recommendations from the review. “To the credit of the work by the Fisheries Division, the number of villages has successfully expanded to other communities in Samoa with 120 coastal villages now undertaking community-based management of their marine areas,” Mr. King. Under their management plans, many villages have set up regulations for their marine areas including establishing fish reserves to protect marine life and habitats.